RAT RACE DIRTY WEEKEND IS BRINGING ITS MONSTER BUILDS, PHENOMENAL AFTERPARTY AND BRUTAL COURSE BACK TO BURGHLEY HOUSE. THE WORLD’S BIGGEST OCR OFFERS UP 20 MILES JAMPACKED WITH 200 OBSTACLES. IT’S ONE HELL OF A WEEKEND AND WE WANT YOU TO BE A PART OF IT! 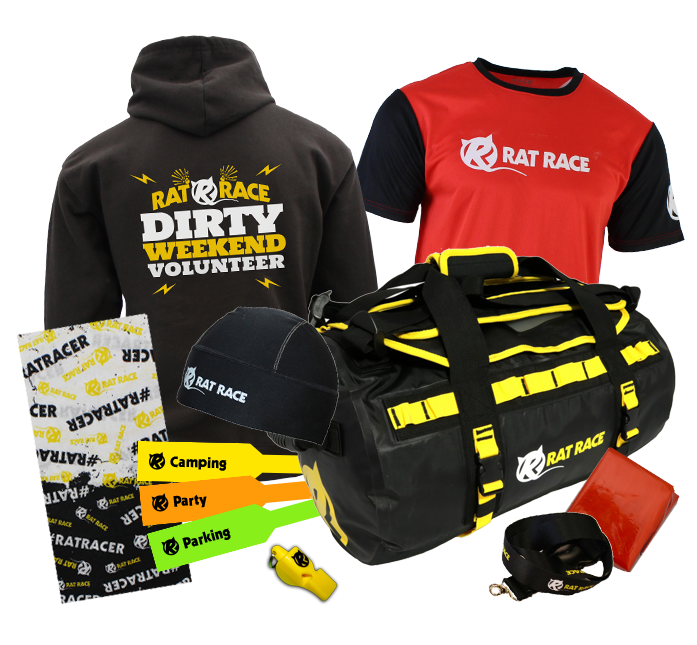 Being a #RatRacer event crew member is no small deal, we know it’s a long old shift so we’re offering awesome Volunteer packages to help you get the most out of the day. Choose from one of our 4 awesome packages! 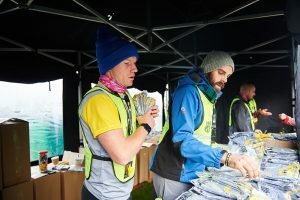 *Marshals volunteering on the course or in the event village zone pay a £10 deposit when signing up, which is redeemed when signing out of your shift. 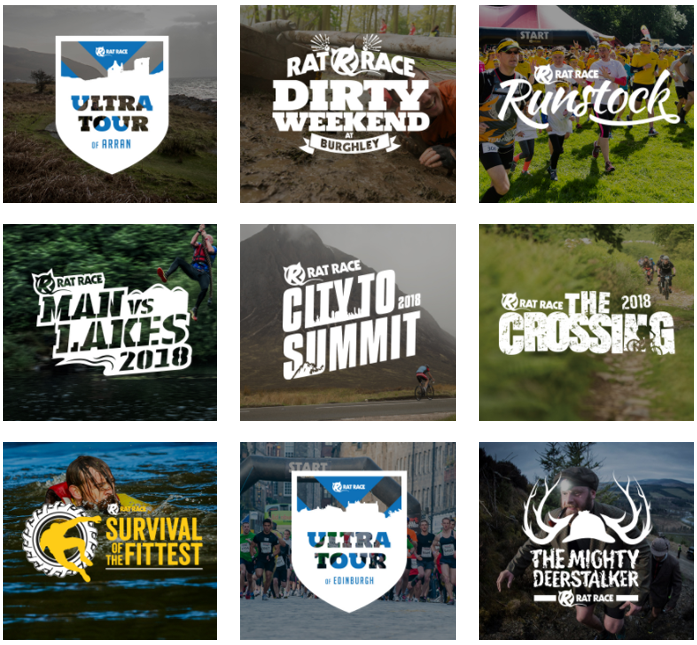 Race for discounted entry is excluded from this. A volunteer briefing document will be sent out 1 month prior to the event. 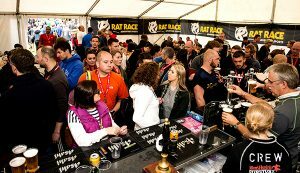 A member of the Rat Race team will then be in touch to confirm your attendance, ensure you fully understand what will happen the event and answer any questions that you may have. Please take the time to read through this document before a member of the rat Race team calls you. If for what ever reason you can no longer make your shift, you MUST email staffing@ratrace.com to let them know ASAP. 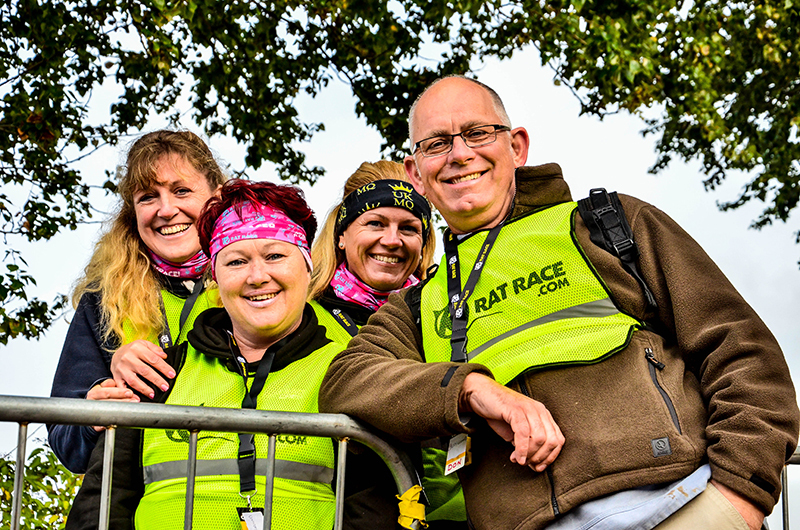 You will be based around the course and it’s your support that will carry the #Ratracers forward. You will be part of a team manning an obstacle, encouraging our runners and keeping an eye out for any health & safety issues that may arise (you will be briefed for what to look out for). Be loud, be cheerful and create a supportive and exciting atmosphere! 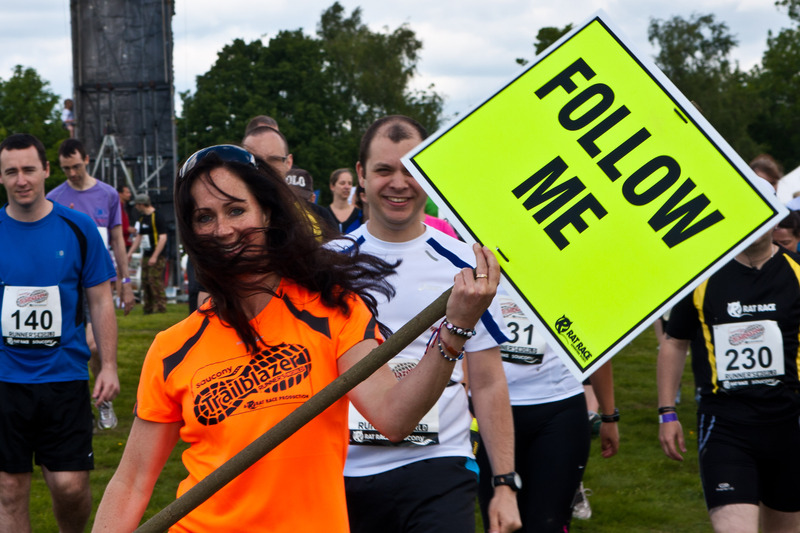 You will be providing instructions and reassurance to participants and giving the organisers any feedback. You will receive your £10 deposit back when signing out of your shift. 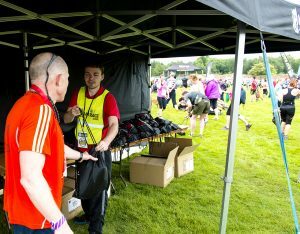 Marshal registration will be open between 15:00-22:00 at the volunteer tent. You will receive parts of your kit package when signing in. You are required to work the full length of your shift to be able to receive the remainder of your goodie package and receive your deposit back. There will be no exceptions to this. The marshal briefing will be at 19:00 which everyone must attend. 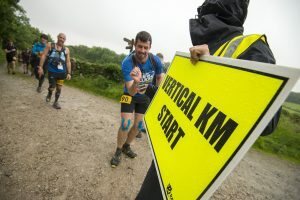 There will be 2 sign in times, depending on which half of the course you will be marshalling. 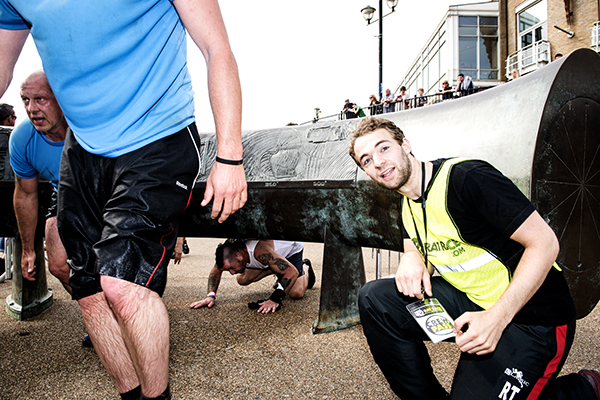 The first half will sign it at the Rat Race Volunteer tent at 06:00. You will then receive your high vis and have 10 minutes to grab a coffee, nip to the loo and get ready to be taken out to your zone*, ready for the first wave to begin at 08:00. The second sign in time will be at 07:00 at the Rat Race Volunteer tent. 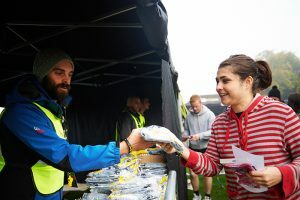 You will then receive your high vis and have 10 minutes to get ready before being taken out to your zone*, ready for the first runner to pass through. You will be emailed at least 2 weeks prior to the event with your shift sign in times. *Transport will be provided for Zones that are more than a 20 minute walk from the event village. Free entry to the Saturday after party. Discounted entry to the Saturday after party. This will be £10 and available to purchase from the Volunteer Tent. 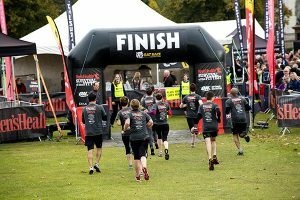 Located near to the event centre you will be either setting participants off, or giving them encouragement to get over the final obstacles. 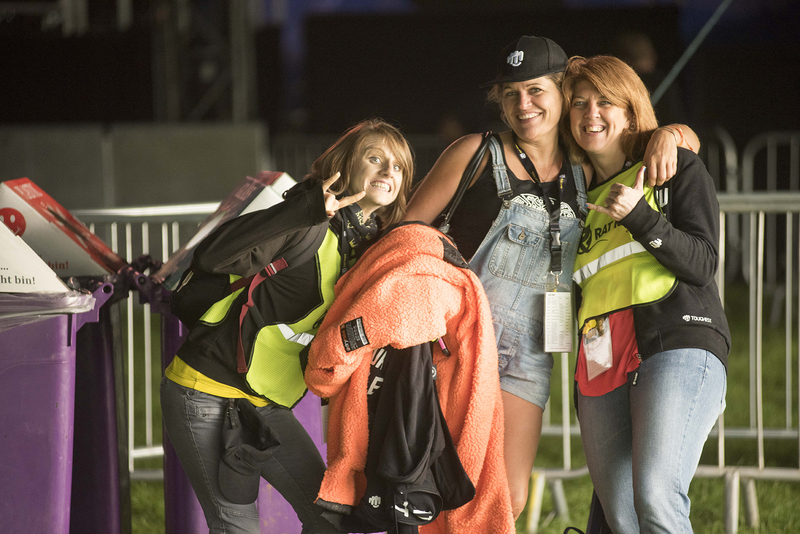 Volunteering in the Event village zone will give you discount to a Rat Race event of your choice (discount varies depending on chosen event), free weekend camping and a free parking voucher. The shift timings vary depending on which area you are allocated too. 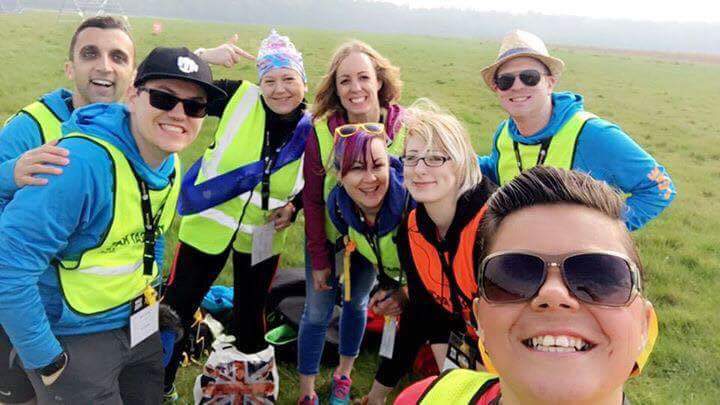 A shift example: volunteering at the finish line 12:00-19:00. The shift times for these packages vary depending on when the last person has passed through your allocated area. 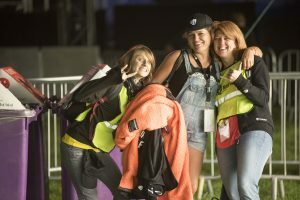 Please note, whilst we will try to accommodate your choice of area, by applying for event village duties you agree to be allocated to any of the areas according to operational requirements. You will receive your £10 deposit back when signing out of your shift and your discount code will be emailed the week after the event. Marshal registration will be open between 15:00-22:00 at the volunteer tent. You will need to tell your supervisor which event you would like a discount code for when signing into your shift. 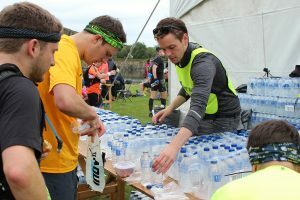 Marshals Volunteering on obstacles in this package will need to attend the marshal briefing at 19:00. You will be notified pre-event whether you will need to attend. You will be emailed at least 2 weeks before the event with your shift times for the event. You are required to work the full length of your shift to be able to receive your event discount code. Simply volunteer in the event village 06:00-12:45 on Saturday 11th May and run in the final wave at 13:45 for £20 + the £10 charity donation to Children with Cancer UK. You will receive all the perks of a standard entry – party wristband, chip timing, event T-shirt, medal etc. 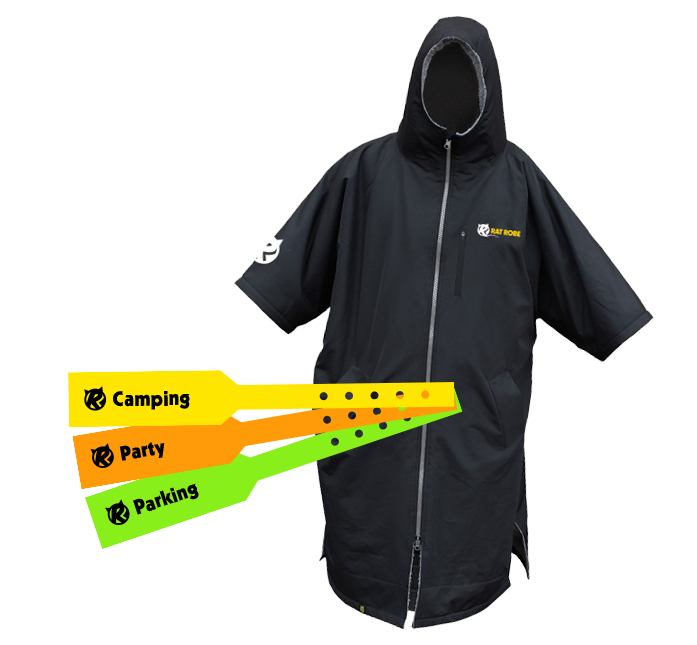 Please note parking and camping is not included in this package. Complete the application form on the Dirty Weekend Volunteer page and a member of the team will be in touch. You will be emailed a unique entry code and instructions on how to enter into the event. Volunteers on this package are not required to pay a £10 deposit. Payment is taken when you enter into the event using the unique discount and not on completion of the below form.